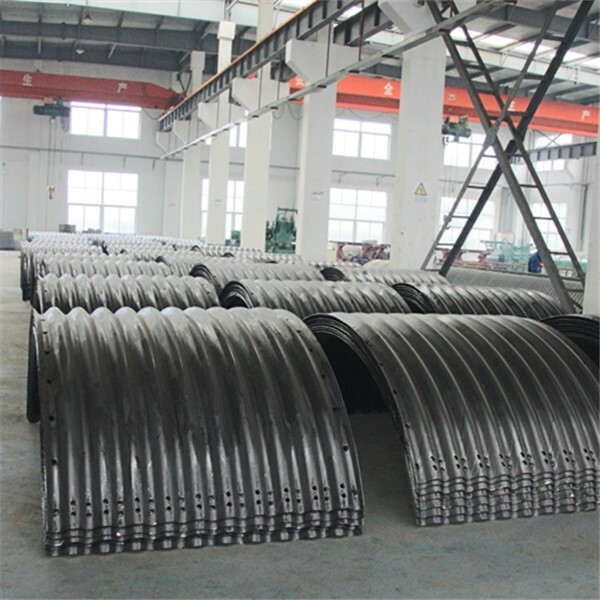 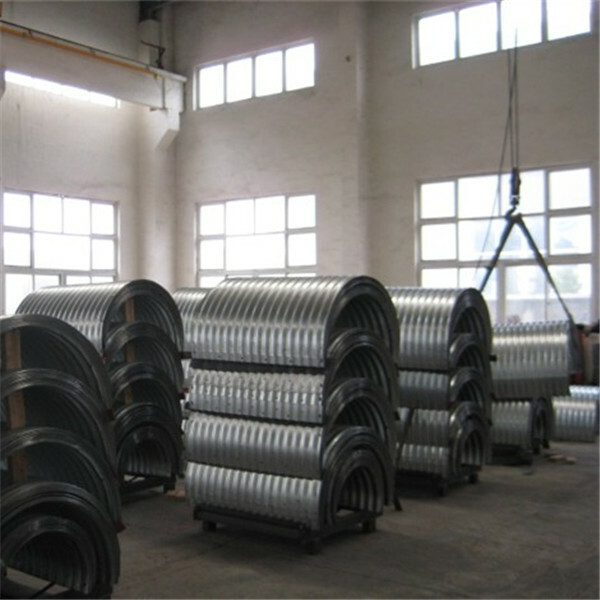 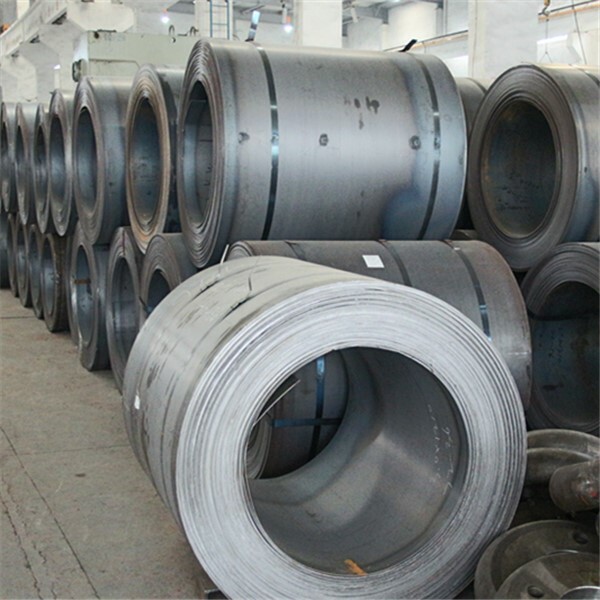 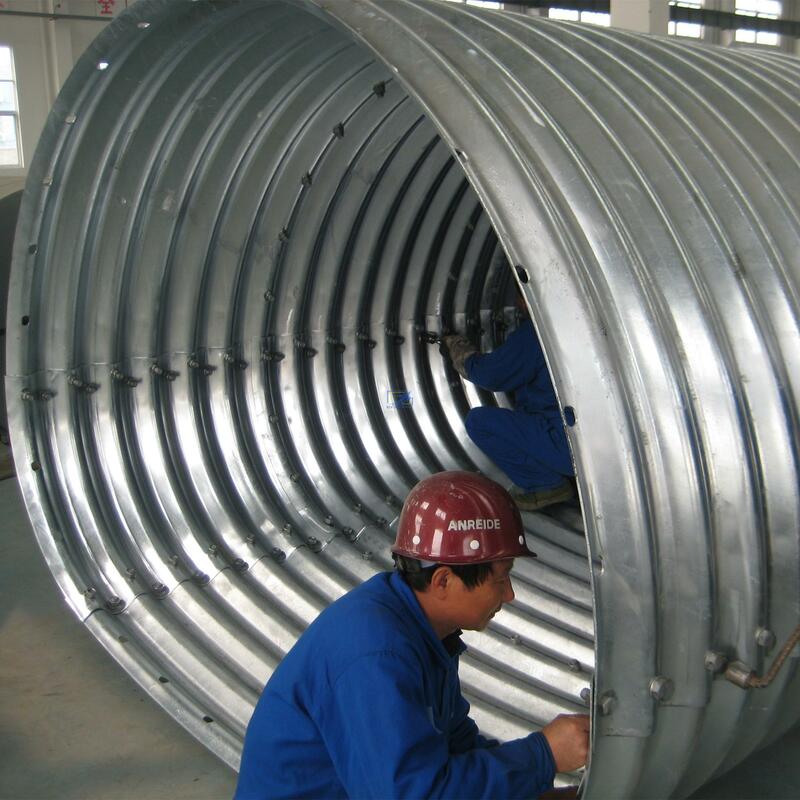 Hot galvanized corrugated Steel culvert pipes are made of carbon steel. 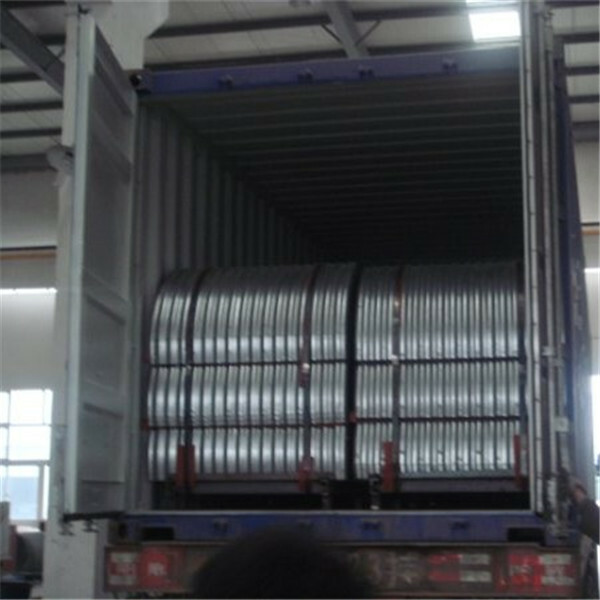 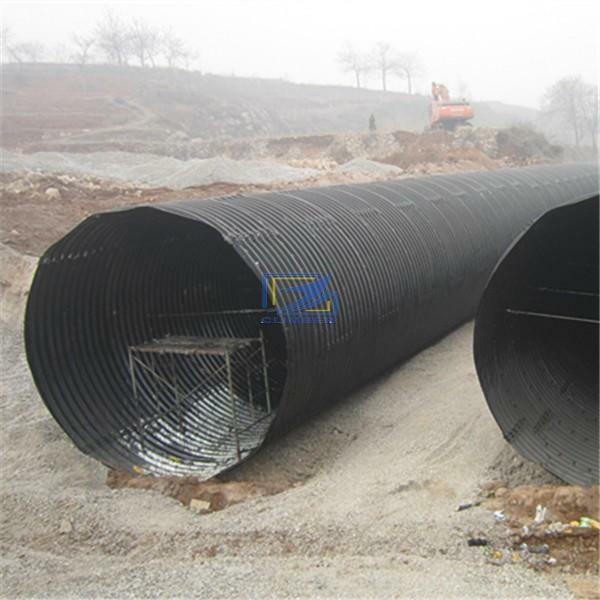 Steel pipes with circumferential corrugation have high load bearing capacity. 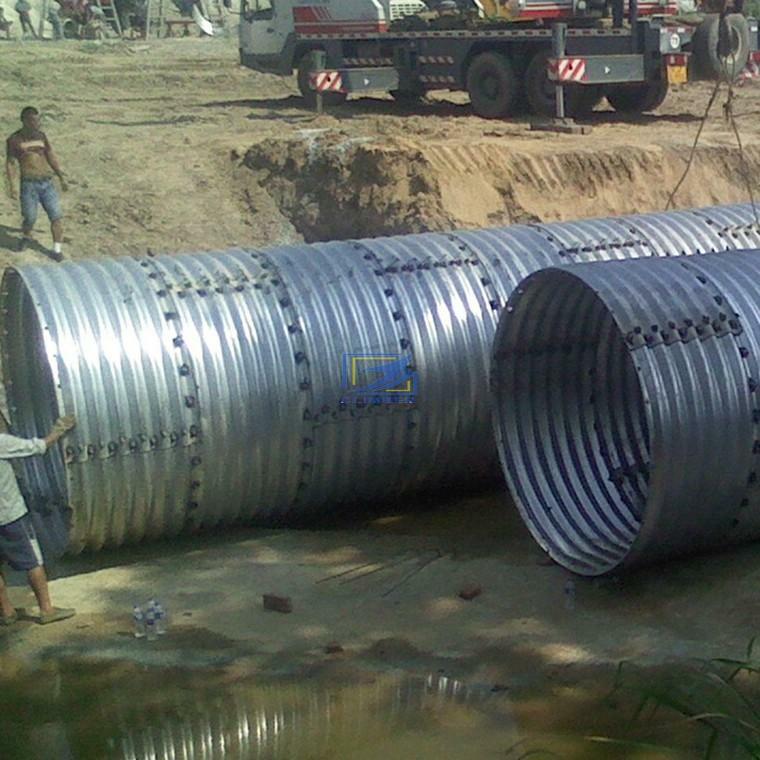 Culverts built with this kind of pipe segments are called corrugated steel culverts. 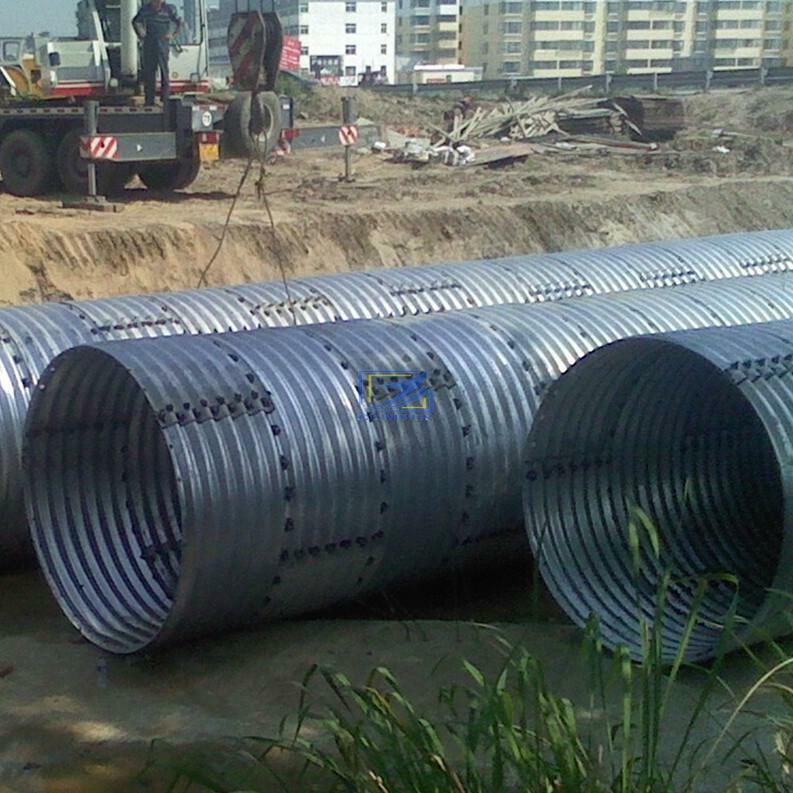 To prevent corrosion, corrugated metal culvert pipes are usually made of galvanized carbon steel usually with a zinc coating range from 275g/m2 to 1200g/m2, which is still changeable and subject to customers’ requirements.